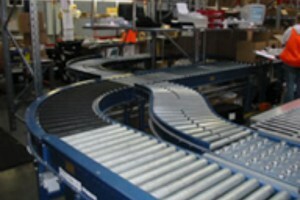 Case and Pallet Handling | Automated Conveyor Company, Inc.
Case Handling equipment designed for your specific application. Transportation, Minimum pressure accumulation and Zero Pressure Accumulation to fit your needs. 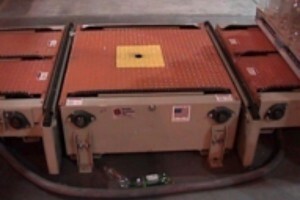 ACCI offers all of the devices for accurate, safe Pallet handling. ASRS, Palletizing and High Density Flow Systems have been installed for a diversified group of customers including General Mills, Universal Foods and Southern Wine and Spirits. 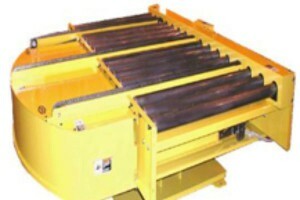 Turntable and Pallet Transfers orient pallets for smooth handling and fork truck access. ACCI can manufacture specialty units or distribute standard units from our vast array of partners. 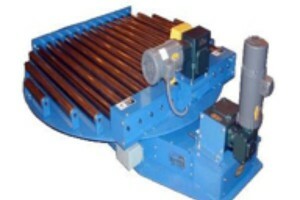 Call ACCI for all of your conveyor applications. ACCI’s engineers have a vast array of product and application knowledge and are willing to share our experience.